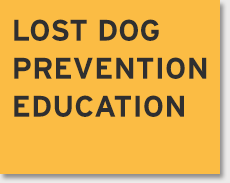 EVERY LOST DOG IS A DOG IN DANGER. WE CAN HELP YOU BRING HIM HOME. Losing your dog can be the loneliest feeling in the world, and the most daunting situation you’ll face as a pet owner. But you might be surprised how many people are willing to help. 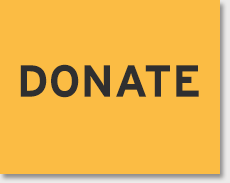 The Retrievers is an all-volunteer team based in Minneapolis, Minnesota offering the tools, experience and expertise to help rescues and individual owners find their lost dogs. 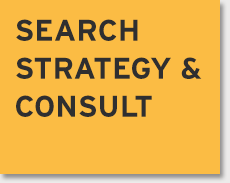 Our resources will help you organize an effective search, and through free consultation, our experienced team members can advise you on strategic decisions as the search unfolds. 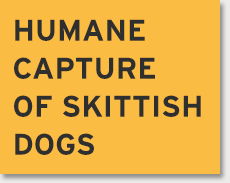 Our specialty is capturing skittish dogs, so we can be especially helpful once your dog has been spotted and is remaining in the same general area. If your dog has gone missing, every hour counts. Please see our Resources page for actions you should take immediately. If you’d like to engage the Retrievers to help you, please complete the form on our Request Assistance page.